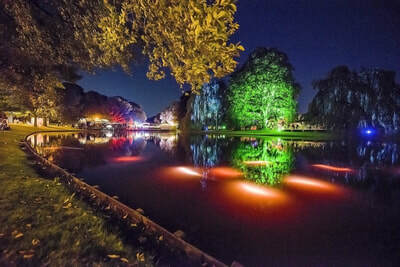 ​Third venue was the Noorderzon Festival in Groningen in August 2016. ​Fourth was the Shenzhen Cultural Festival, China 2016/2017. 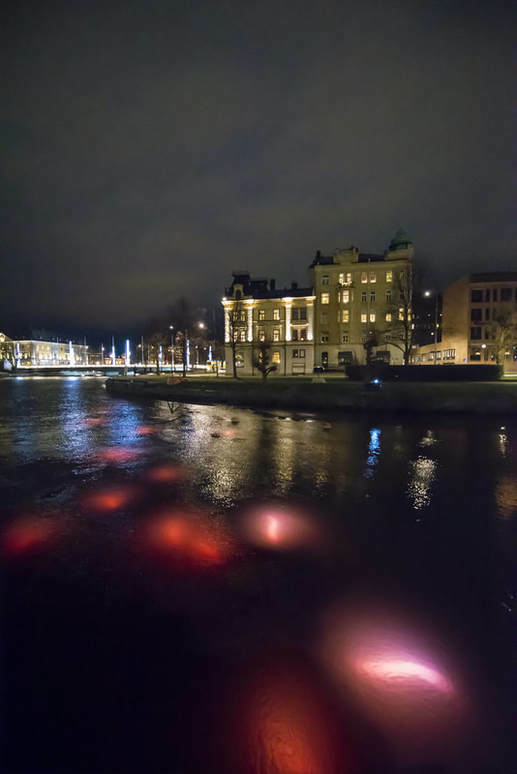 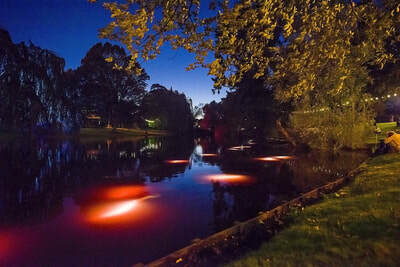 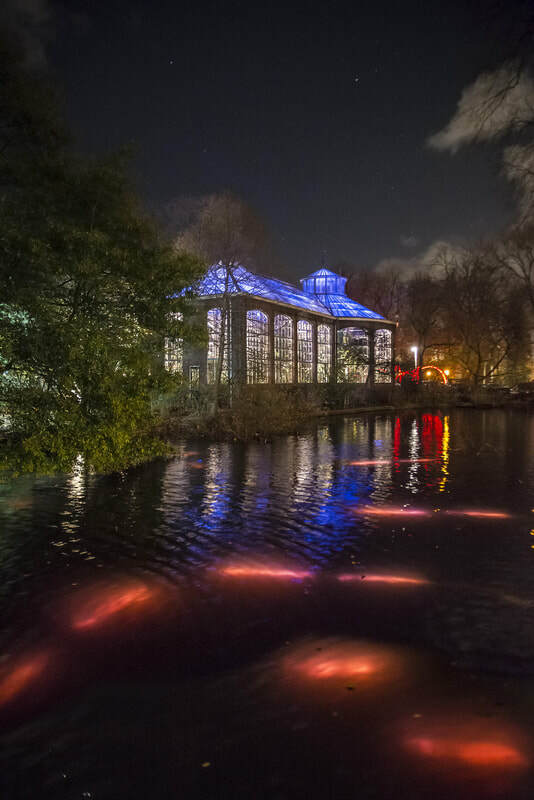 Below: Sneaky Serpents at the Amsterdam Light Festival 2014/2015.